We went easy this year. I didn’t really have the time to go all out like I usually do but it was nice just to take it easy and enjoy the party. Hudson loves Mickey so the Oh Two-dles theme was perfect. 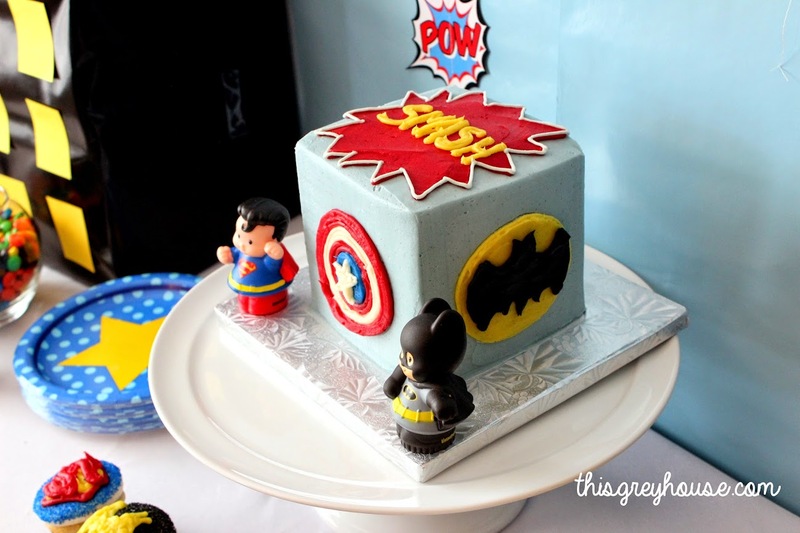 His cake was from Publix because they make awesome cakes. It started off raining but cleared up later in the party. Some of the kids made their way outside but some opted for the playroom upstairs. Hudson refused to nap that day (and had woken up 4 times the night before) so he passed out in the swing. We opened gifts and Hudson had a great time with all his new trucks and cars! I didn’t take as many photos as I should have but it’s okay. We had a nice day with family and friends and Hudson had so much fun! 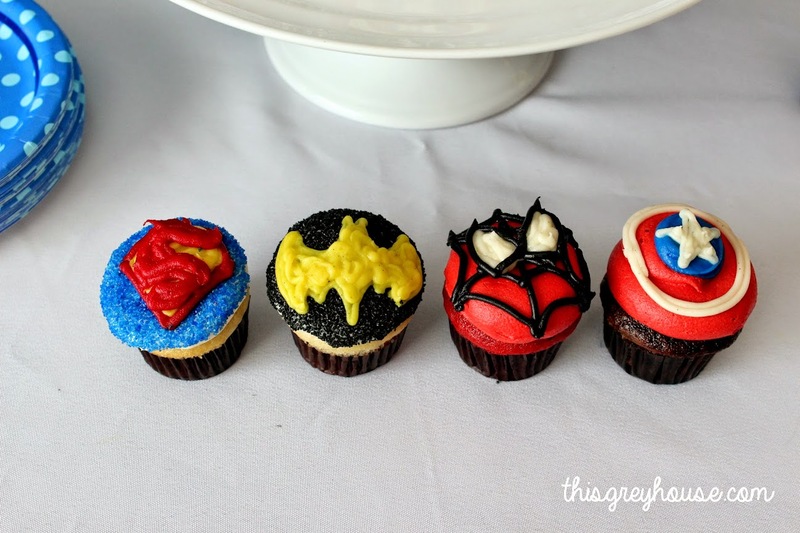 Superheroes Unite! 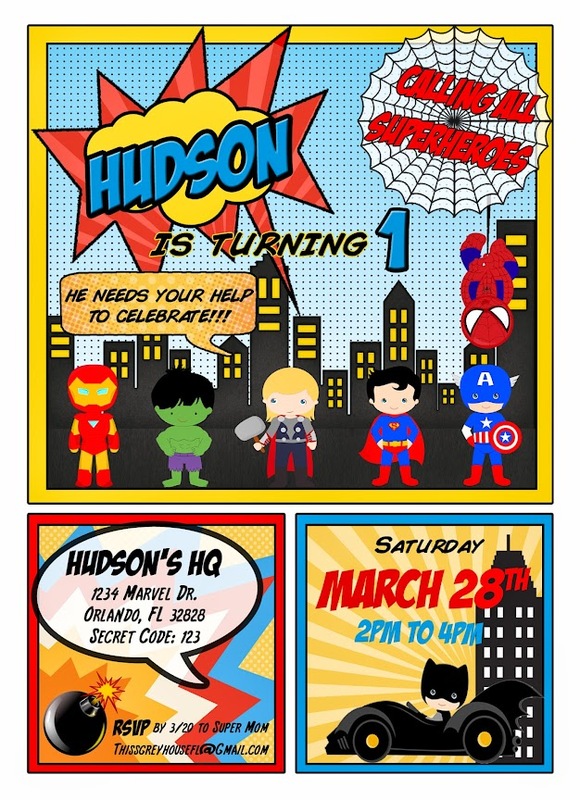 // Hudson’s 1st Birthday! 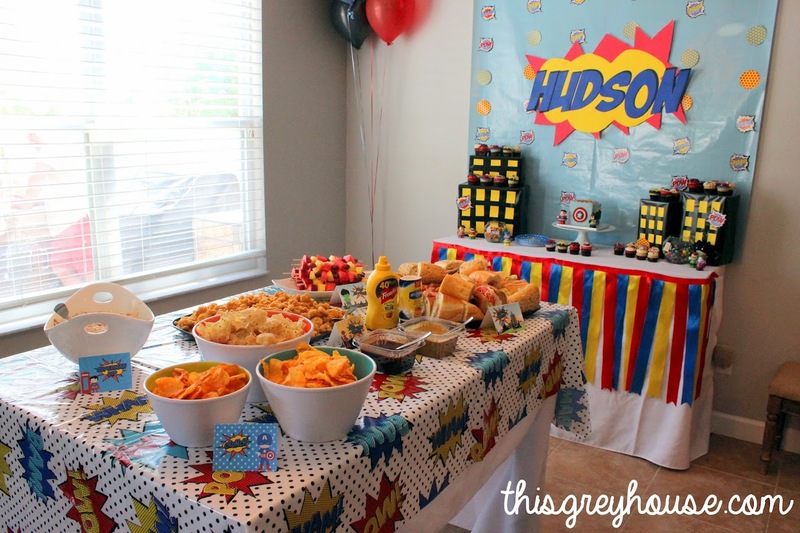 We threw Hudson a Superhero themed party for his big day. 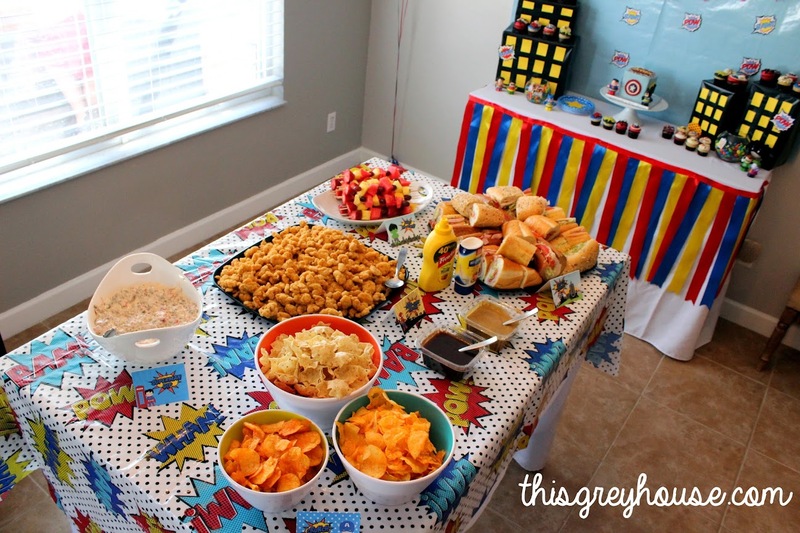 It was such a cute party to put together. 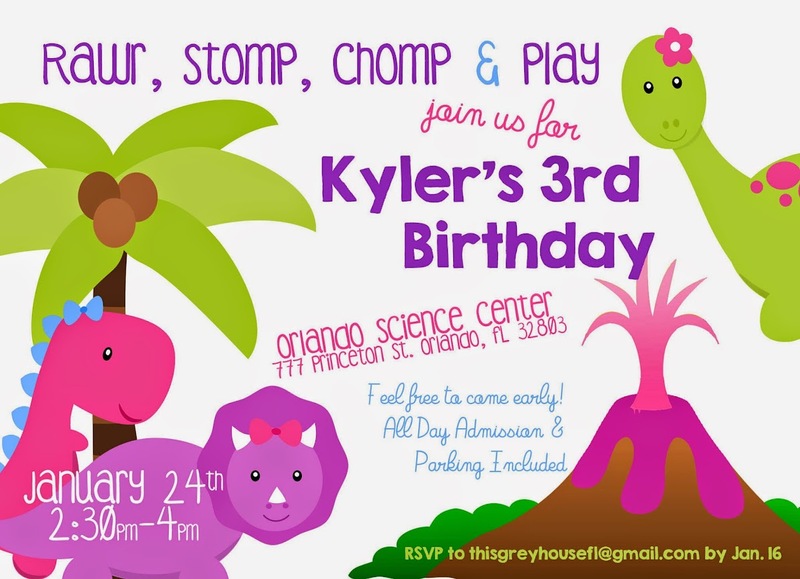 Unlike previous years with Kyler, I had zero time to really put anything together ahead of time. I created the invitation 2 months ahead of time and then really didn’t think much of the party until a week out. Oops. I printed the invitations out via Catprint.com and they turned out great! If you need an online printer, they are great! 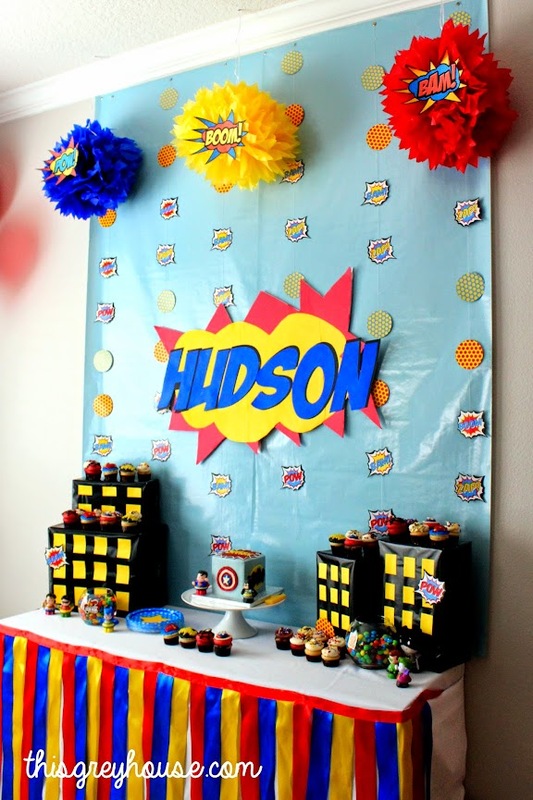 Hudson’s superhero backdrop and dessert table. Blue wallpaper, foam board, buildings made from boxes and tissue poms! The garland was purchased from Amazon. Part of his birthday gift were the Fisher Price Little People Superheros…. they made for great decorations too! 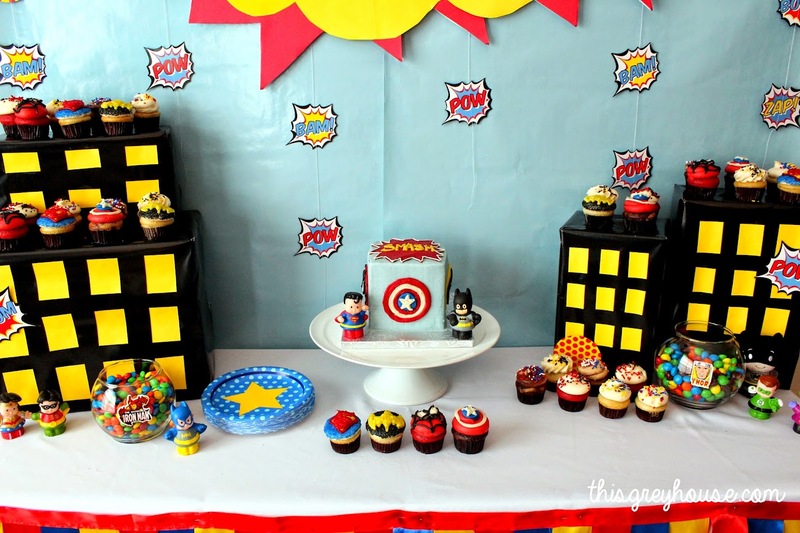 His AMAZING cake and cupcakes were from Sweet By Holly! I mean look at those things! All buttercream and all delicious. 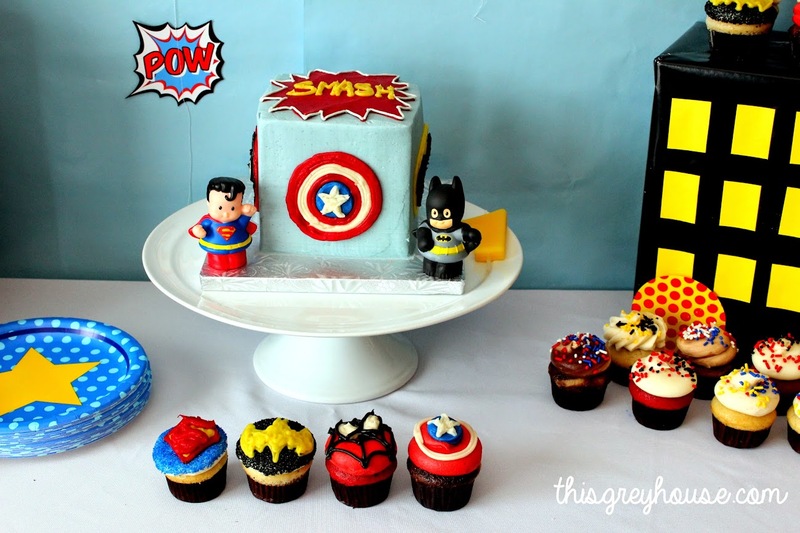 The most perfect Smash cake. 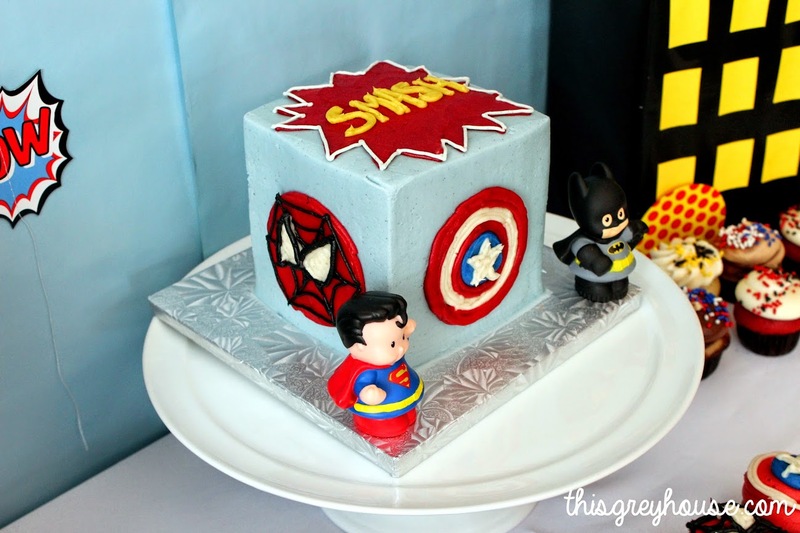 Spiderman and Captain America! The spread. I opted to not go overboard with food considering the party started at 2 in the afternoon. 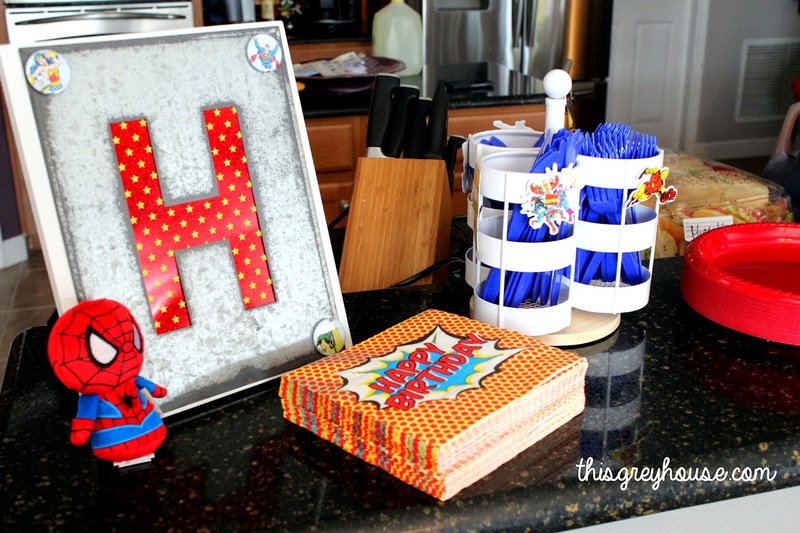 I love to cover up the art in the living room and include it as part of the party decorations! Cardboard cutouts (6 in total) from Amazon, yellow tissue poms from Party City. I created a board to display all of Hudson’s monthly pictures and printed it out from Office Depot. Chris’ Batman Lego set was perfect decor for the table. I just love him to pieces! I bought mine and Kyler’s shirt from Target and Hudson and Chris’ shirt from Old Navy. Messy boy, time for a bath! Hudson with Grandma and Poppa! Hudson with Nana and P’Pa! It was beautiful out so we spent the day outside. It was an awesome day filled with friends and family. I think Hudson enjoyed himself 🙂 Can’t believe my baby boy is ONE now! The holidays may be over but I wanted to make sure I posted this before it was too late. 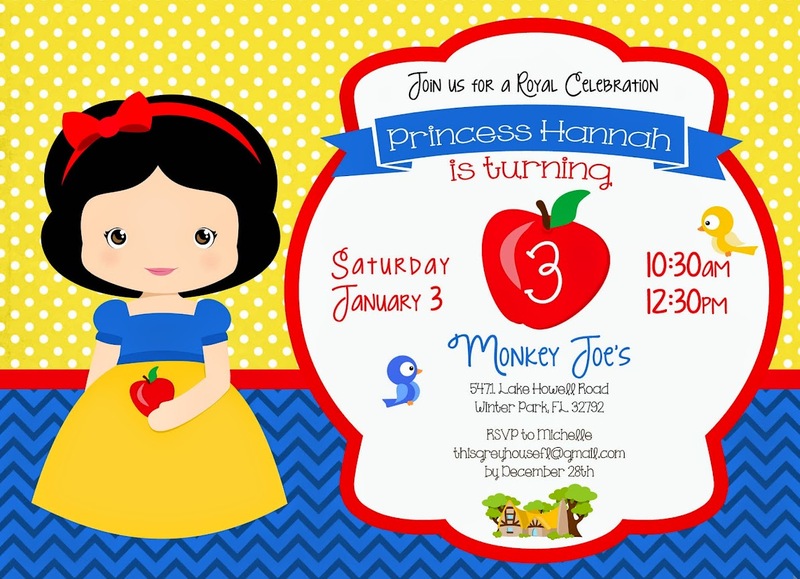 This past December, I created an invitation for my hubby and Dad’s company. We threw a Family Holiday Picnic at the park so I naturally used the gingham pattern to start with. 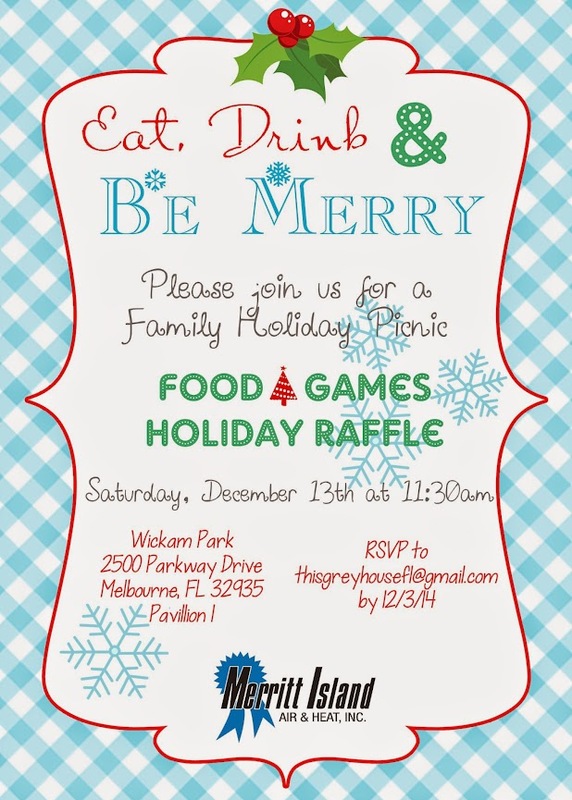 The invite is casual and worked perfectly for a holiday BBQ at the park!